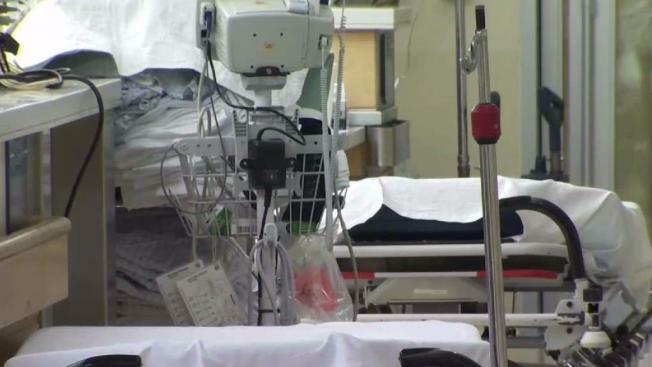 Connecticut public health officials say they are beginning to see a decrease in flu activity, but five more flu deaths have been reported within a week. According to officials, flu activity has decreased since its peak in early February, but it remains elevated and is considered widespread. An increase in the circulation of influenza B virus has contributed to increased flu activity previously, but experts are now beginning to see the activity decrease. For most of this flu season, influenza A viruses were predominate across the state, but now the influenza B virus is circulating in greater numbers than the influenza A virus, according to public health officials. This season, the department has recorded a total of 146 flu-associated deaths. This is the highest number of deaths in 5 years, according to officials. So far, more than 11,000 people have tested positive for the flu in the state and more than 3,200 people have been hospitalized, experts say. Experts say they expect elevated flu activity to continue well into May in Connecticut.